Rev. Thomas joined the Brentwood staff in 2001 as Events Coordinator for the church. She is also owner and executive director of Thomas and Associates Services, that provides individual, family and group psychotherapy. She has more than 20 years of experience in the field of social work, specializing in working with children. Rev. 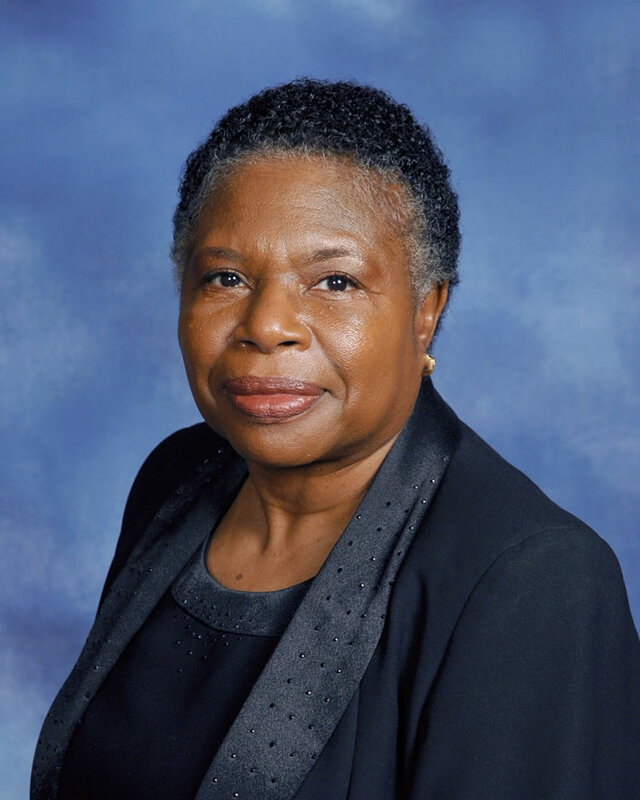 Thomas earned her Bachelor of Arts degree in social work from Texas Southern University and a Master of Social Work degree from the University of Houston. She has also attended Houston Baptist University, Master of Theological Studies Program. She is a licensed Master Social Worker with Advanced Clinical Practitioner standing. She has received numerous awards and recognition for community service. An active member of several professional and community organizations, Rev. Thomas is a member of the National Coalition of Black Meeting Planners, the American Association of Christian Counselors and the National Association of Social Workers. Rev. Thomas is married to Frank Dan Thomas III. They have two adult daughters, Yvette and Dashaunda, and one adult son, Marcus.